This is a new weekly series on my blog, where queer readers give us five of their most anticipated queer reads of 2019. New posts will be uploaded every Thursday, and each week a different reader/blogger will be featured. 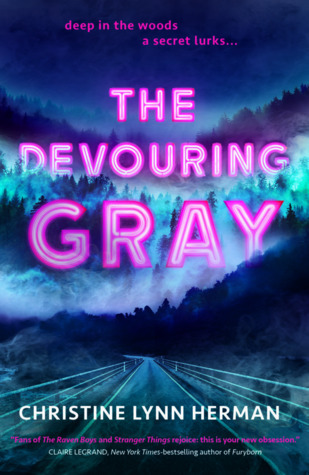 Today’s fourth instalment in the series comes from the wonderful Stephi @StephiCham, who shares with us the five queer books she’s most excited for in 2019. I’m sure this is on everyone’s list already, but I’m so excited to read about a Muslim queer girl! 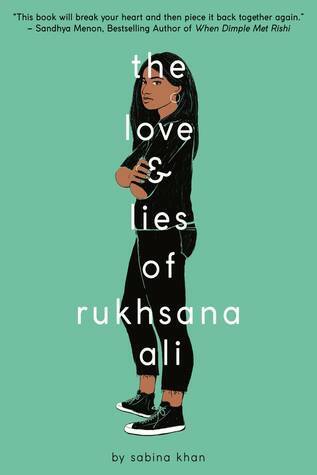 Finding acceptance from parents raised with more conservative traditions is a difficult and unique struggle, and I’m ready to see how Rukhsana works through this. I’ve followed Laura Silverman for a while, and hearing about this book has my hopes high. It has one of my favorite tropes—people who don’t like each other very much but end up falling for each other—AND it features someone who wants to do everything perfectly in high school, like I tried to. Although this book isn’t at all centered around being queer, it’ll have lots of queer elements in it. I loved The Raven Cycle, and this book is said to be similar, so I can’t wait for a unique cast and great story. I loved Carry On, which was a loving tribute to Harry Potter (one of my favorite series) and a huge expansion on my favorite trope EVER. This is the sequel, and I’m dying to read it soon! Stephi Cham is an editor at editing and publishing company Write Plan. She published five biographies for children under Capstone Press, and her upcoming book “I Can’t Believe I Wrote That: A Self-Editing Guide” will be released this fall by Write Plan. She is also finishing her training to become a music therapist. Find Stephi on Twitter, Instagram, @stephicham on Wattpad, and on her website. 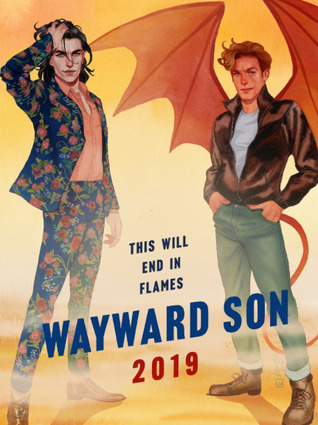 What are some of your most anticipated LGBT+ releases for 2019? Do you plan to read any of Stephi’s picks? I love this series. I had all of these on my TBR but the last one and it definitely intrigues me. So now I’m adding it. Aww thank you so much Wink! Yeah, I hadn’t heard of Last Night at the Telegraph Club until I read Stephi’s piece, but now I’m definitely curious about it! 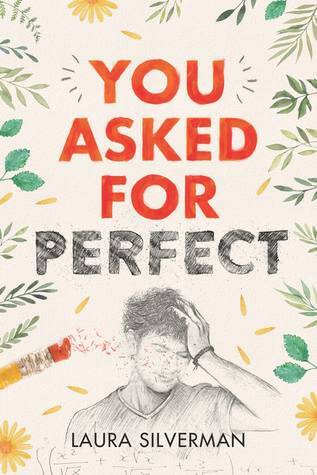 You Asked for Perfect sounds like a perfect book for me, I adore hate to love relationships.